1. All animals must be registered prior to entering the event. You may enter your bull with parentage pending, but if they are missing verified parents at the close of books, you will be assessed the $250 or $500 parent penalty. NO EXCEPTIONS! 2. Faxed entry forms may be sent to the ABBI office at 719-242-2746. Please call 719-242-2747 to confirm receipt of your faxed entry. You may also enter an event on the website by logging onto your member's area and then go to online events. 3. 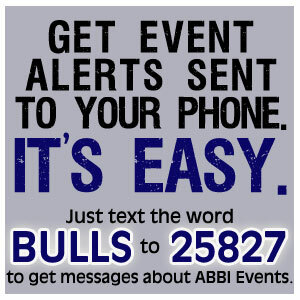 The option for 3 year old bulls to designate on the entry form a "buck once" preference will be allowed. If the event becomes a 2 head event, "buck once" preferences will be drawn out of the event. 4. 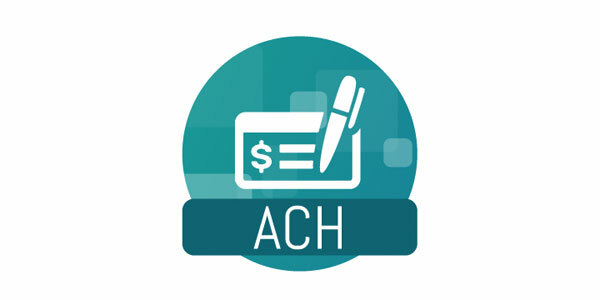 Current Health papers must be shown at check in - both TB and Brucrusllois are required. Partnership animals must have a current competition year Breeder Agreement for Competition form on file in the office. Please submit this form with your entry form for each animal, prior to close of books. Please contact the office if you have any questions. A W-9 Form must be on file with ABBI before any prize money is distributed. 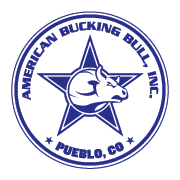 Please send the completed document to: ABBI, 101 W Riverwalk, Pueblo, CO 81003 Attn: Linda, fax to 719.242.2746 or e-mail the scanned document to linda@pbr.com prior to entering your first event of the year. Please contact the office should you have any questions at 719-242-2747.